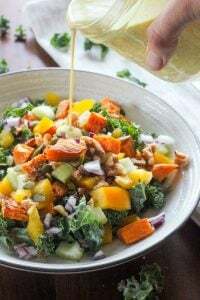 This Root Vegetable Casserole is a superstar side dish – it’s delicious, easy, cheap, healthy, versatile and can be made ahead of time. This is freezer-friendly comfort food at its best! 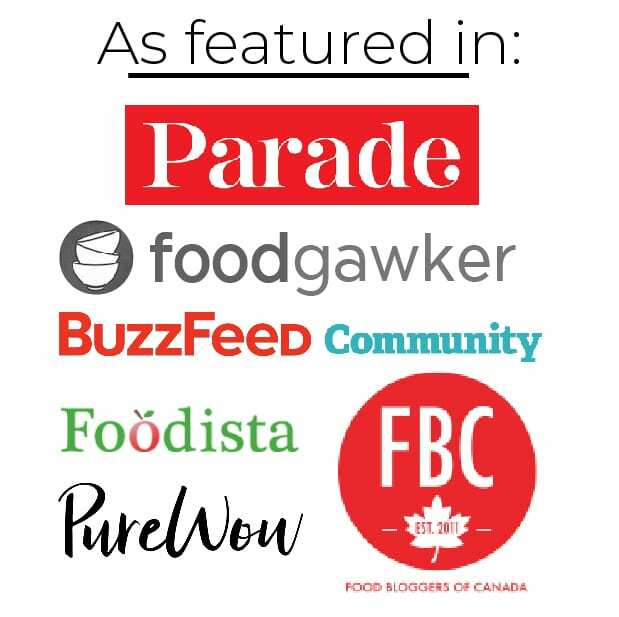 Whether you’re hosting Thanksgiving or Christmas dinner this year, or just looking for a delicious fall side dish for a potluck or for supper, I’ve got a treat for you. And it’s awesome in every way. First, it’s super delicious. 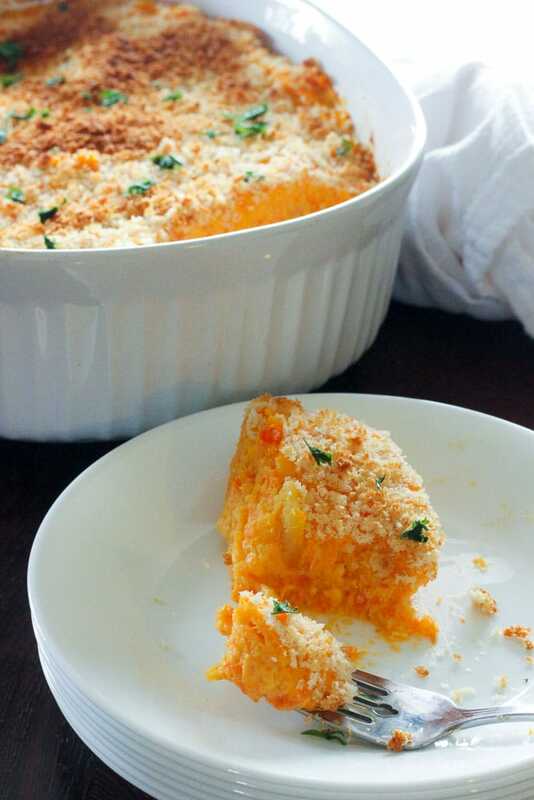 I love the subtle sweetness that the blend of root vegetables gives this dish, the creamy texture, and the satisfying crunch of the panko or breadcrumbs on top. Second, it’s inexpensive! Root vegetables are some of the cheapest vegetables around, especially in the fall and winter, and if you watch for them on sale, they last practically forever and cost even less. Stock your pantry and stock your fridge, friends! 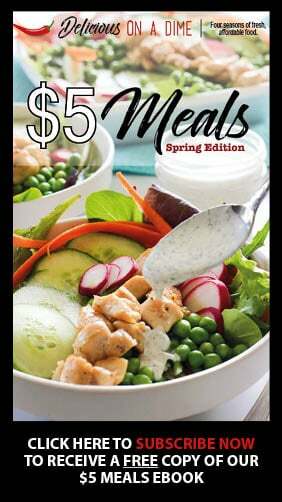 Third, it can be made ahead of time and just reheated the day you want to eat it. YES to make ahead dishes for busy meals! 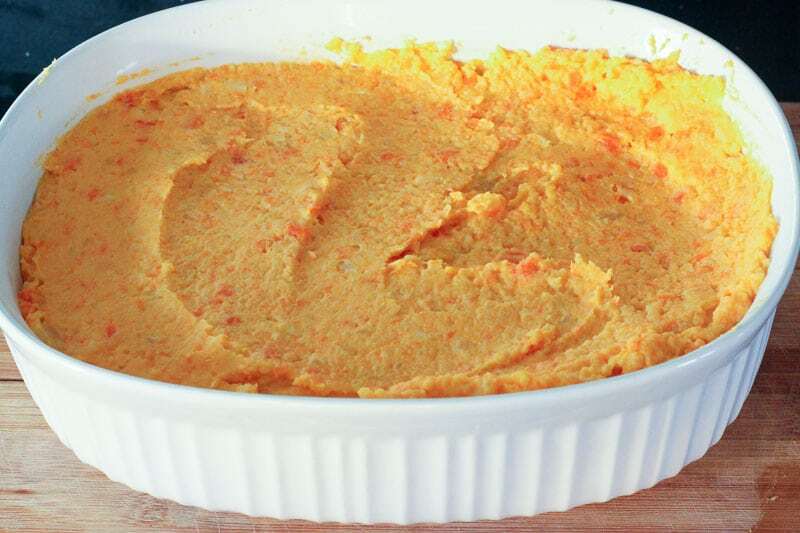 Fourth, it’s freezer friendly (without the breadcrumb topping), so what you could do (and what I actuallly plan to do, sometime soon) is make a huge batch of this, portion it out into smaller amounts that we would eat with a meal, and freeze them. 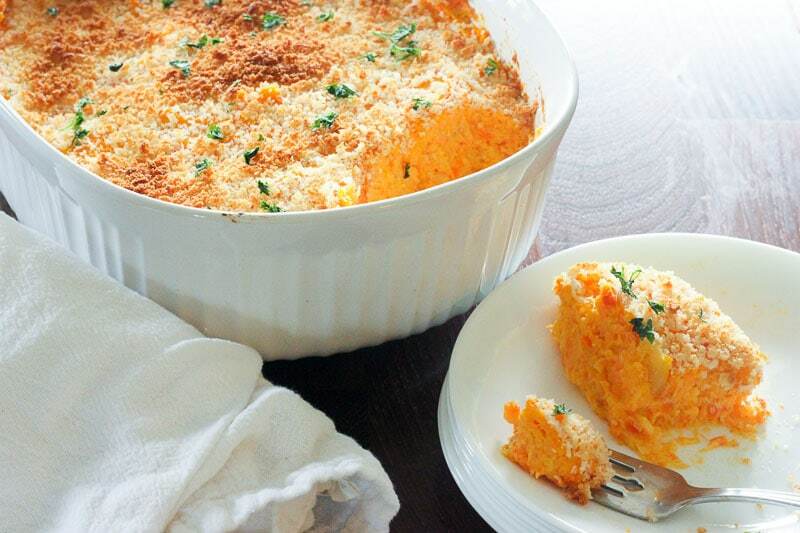 Then we can pull them out and have delicious root vegetable casserole as a side dish with a quick meal through the fall and winter. Fifth (yes, the list goes on), it’s super versatile. 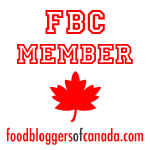 You can use whatever root vegetables you have on hand, in whatever quantities you want! Tailor it to suit the root vegetables your family enjoys, or just what you have to use up before you lose them. 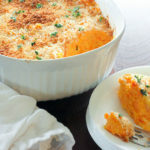 Personally, I’m a big fan of the combination I use for the root vegetable casserole here, but you can definitely also use squash in the mix, or leave some of these veggies out if you want to! It will still be delicious! Finally it’s even healthy (in my opinion). Yes, there is a little bit of cream cheese and butter. But compared to the amount of super healthy root vegetables in this dish, they are pretty minuscule. I just want to say thank you to my mom’s (and my ❤️) dear friend Cecile (yes, she has the same first name as my mom – for those of you who remember Mama Cecile’s Healthy Yogurt Pancakes – From Scratch). Cecile is an amazing chef and I am always so inspired by her cooking. It was her who first introduced this dish to us, and it makes such a lovely addition to any meal. I’m so grateful that she didn’t mind me sharing it with you! This is a pretty simple recipe and I’ve kept pretty much to the instructions my mom gave me (which I assume she got from Cecile), except that I cooked all the veggies together instead of separately. Because ain’t nobody got time for that. 🙂 Especially if they have little kids and a crazy life and don’t want more pots to clean at the end of the day. I used half a turnip. Cut it in half and peel it carefully. 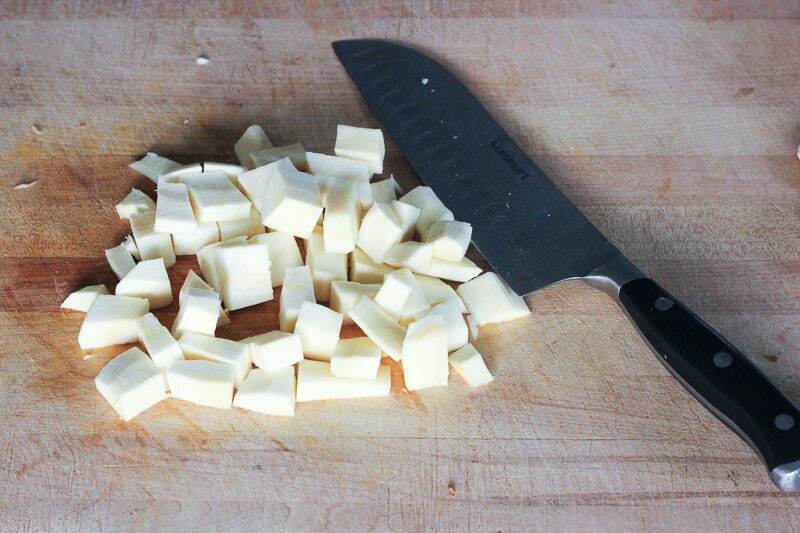 Then chop it into pretty small squares. Turnip is the hardest of all these veggies and will take the longest to cook, so I cut it the smallest. As a side note, I’ve really noticed lately that I absolutely LOVE turnips. I’m definitely going to have to cook more of them this winter! Peel and chop carrots. I used 3 medium sized ones. You can use however many you want! 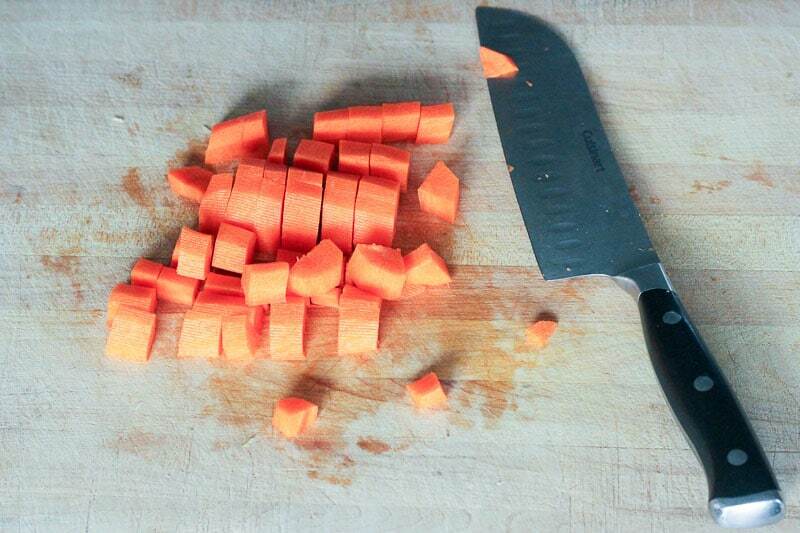 I also cut the carrots fairly small because they take quite a while to cook too. 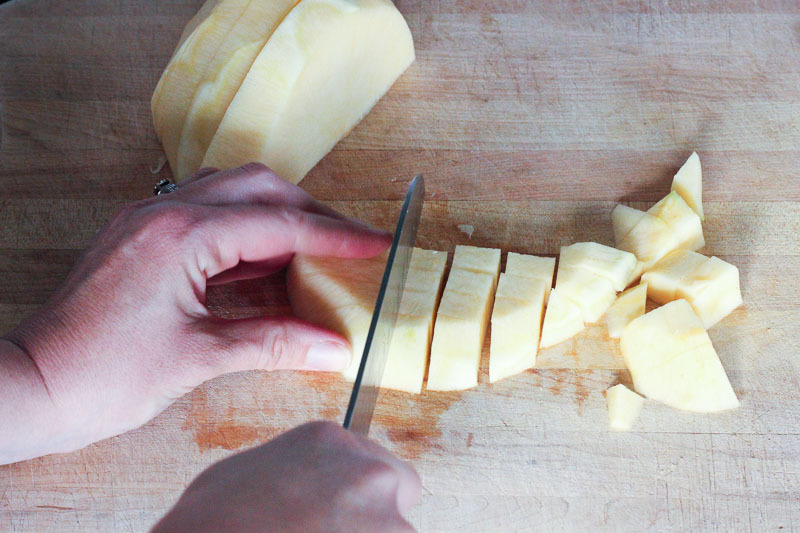 Peel and chop parsnip. I used two. 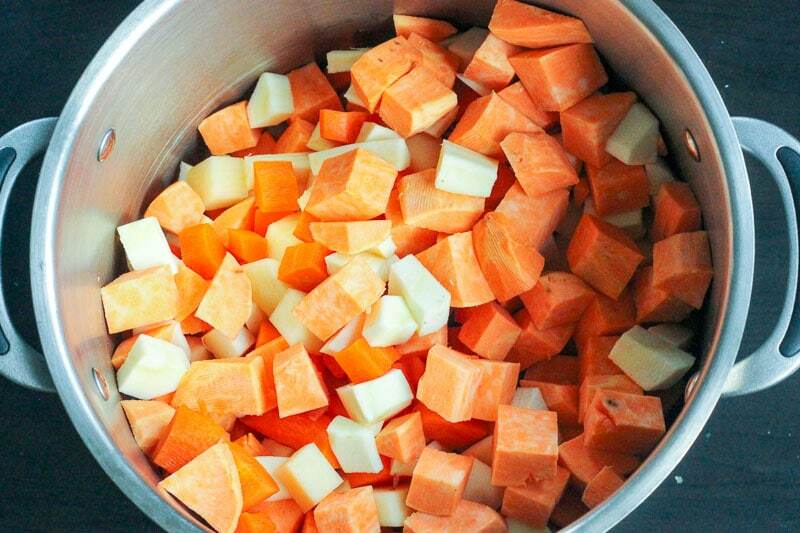 You can cut them into chunks just a little bigger than the carrots. Finally, I used one GIGANTIC sweet potato, but you could easily use two regular sized ones. 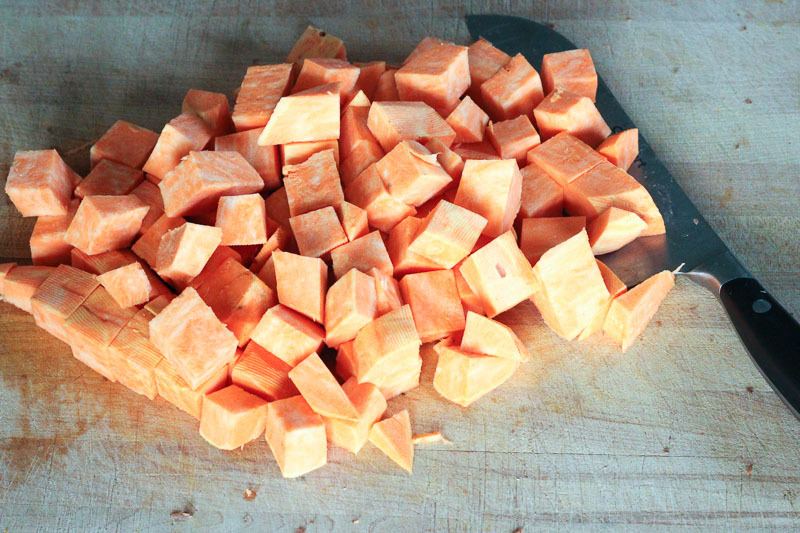 I peeled it and cut it into bigger chunks, because sweet potato is softer and cooks more quickly than the other root vegetables I’m using. 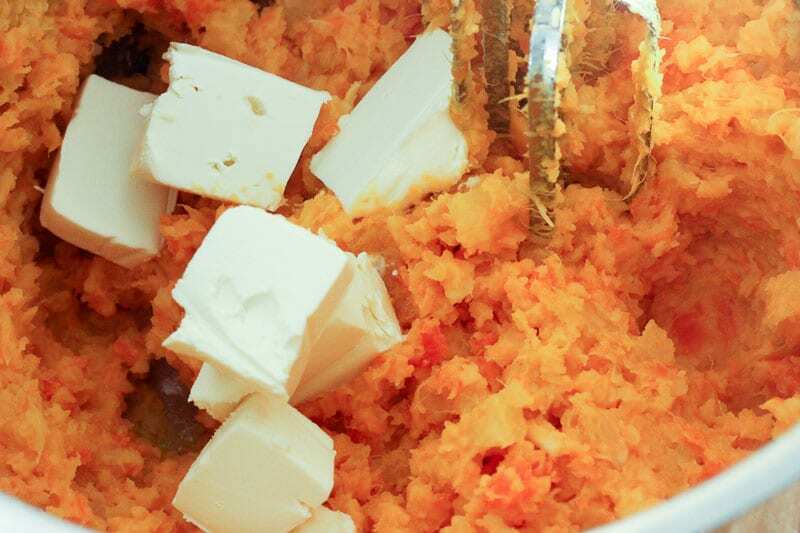 I really like the sweet potato in this dish for the subtle sweetness it brings. Put them all in a big pot (aren’t they pretty?! ), add 1 teaspoon of salt. Cover with water by at least a couple of inches, put the lid on and bring to a boil. Once it’s boiling you can take the lid off. If it’s boiling over you can reduce the heat a bit. 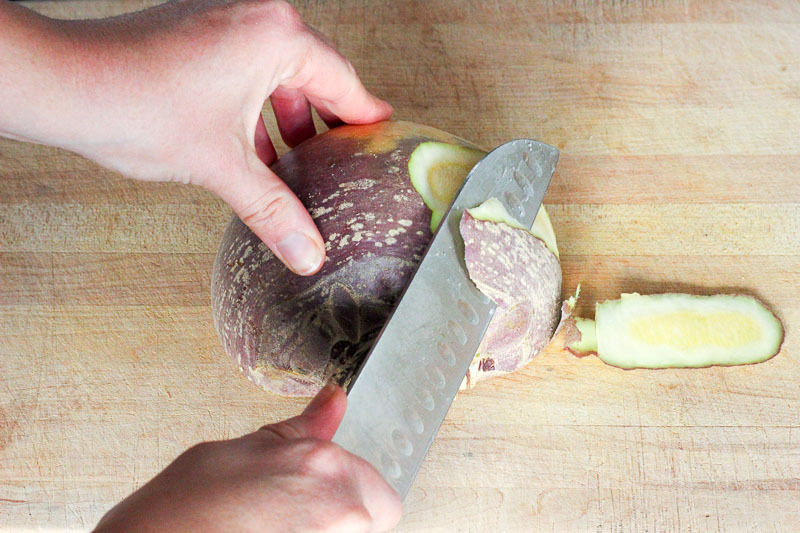 Cook until each type of vegetable can be easily pierced with a fork or sharp knife (about 15 minutes). Drain the veggies (I used a strainer set over a bowl, and I saved all the lovely vegetable broth and made a soup with it) and put the vegetables back into the pot. 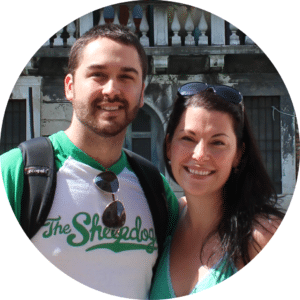 Use a potato masher to squash them. Then get out a hand mixer and use it to blend the veggies until they’re nice and creamy. Add 1/4 cup butter, 1/2 package of cream cheese (4oz) and 1/2 teaspoon of salt and mix well. Spoon the mixture into a casserole dish. At this point you can refrigerate it or even freeze it until you’re ready to eat the root vegetable casserole. Whenever you’re ready, just bring the dish back to room temperature and preheat your oven to 350 degrees F. Sprinkle about 1/2 cup of panko or breadcrumbs on top (or more if you want… or none, if you want – it’s still delicious!) and bake it until it’s heated through and the crumbs are browned – about 30 minutes (you might need to broil for a few minutes at the end). 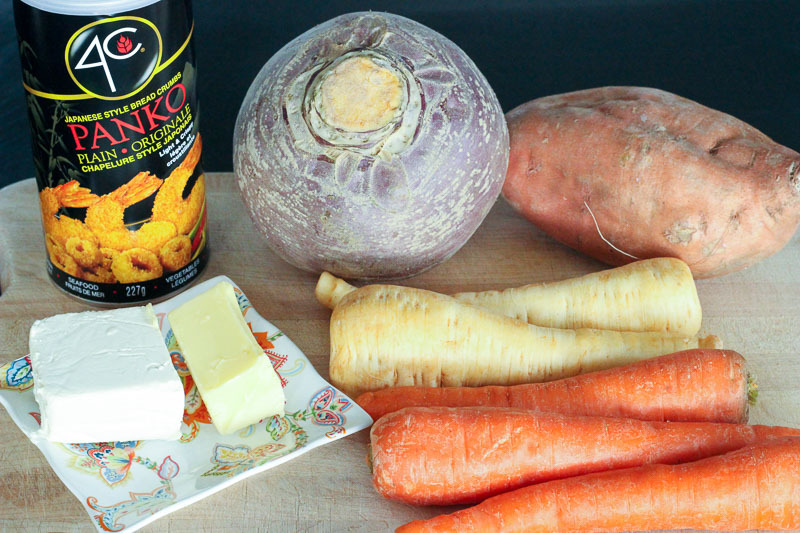 This Root Vegetable Casserole is a superstar side dish - it's delicious, easy, cheap, healthy, versatile and can be made ahead of time. This is freezer-friendly comfort food at its best! 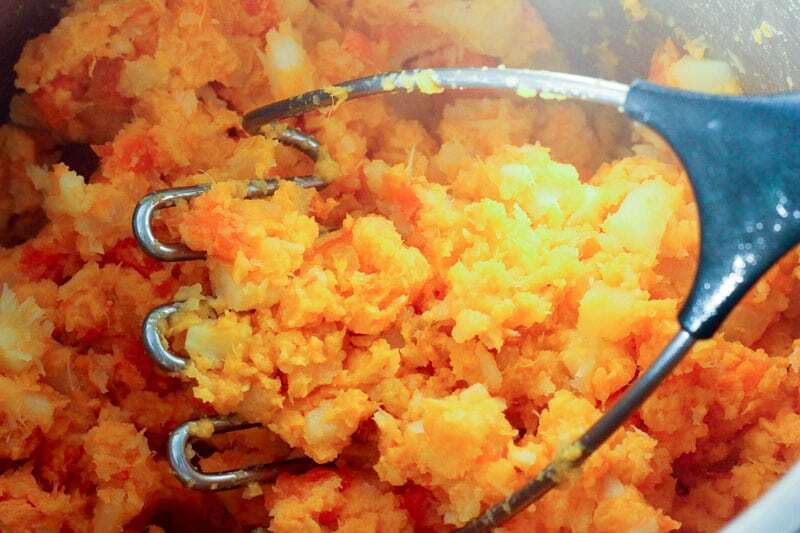 Peel turnip, carrots, parsnips and sweet potato and cut them into chunks. I chopped the turnip smallest because it takes the longest to cook, and the sweet potato larger because it cooks faster. The carrots and parsnips are somewhere in the middle (see photo below for an example). Put them in a large pot with 1 teaspoon of salt, cover with water and bring to a boil. Cook until vegetables are soft enough to be pierced with a fork or sharp knife (make sure that each kind of vegetable is soft). Drain. I put a strainer over a large bowl so I could save the vegetable broth and make a soup. Put vegetables back in the pot. Use a potato masher to mash them up. Then use a hand mixer to cream them together. Add butter, cream cheese and 1/2 teaspoon of salt and mix well to combine and make them creamy. 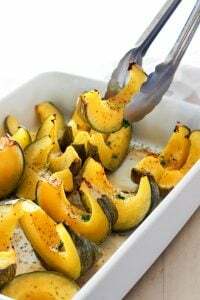 Spoon them into a large casserole dish. 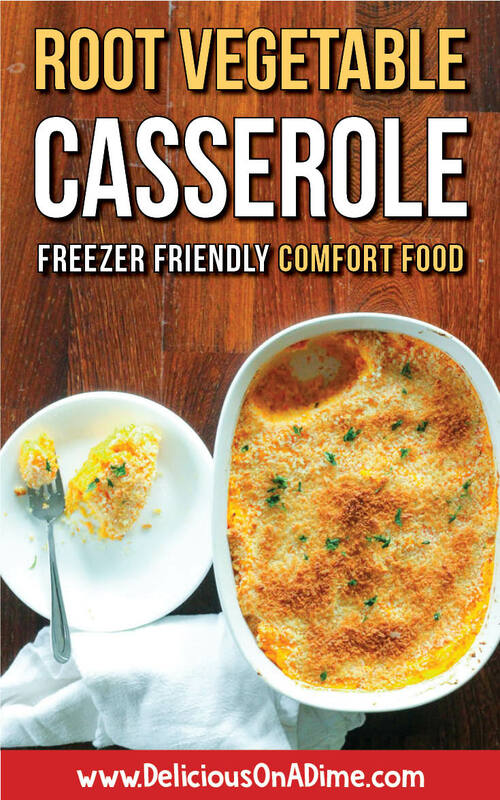 You can refrigerate, or even freeze the casserole until you're ready to eat it. When you're ready, bring the dish to room temperature and preheat oven to 350 degrees F. Sprinkle with panko. Bake until heated through (around 30 minutes) and top is browned (you might need to broil it for a couple of minutes). 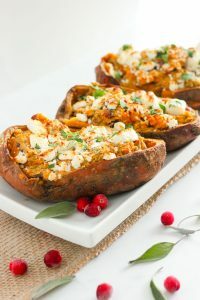 This was really tasty and definitely a different spin on the traditional “turnips and carrots” during the holidays! So pumped to make this on Christmas Day! Somehow I’m only seeing this now! I hope you guys enjoyed it! We made it Christmas day too!